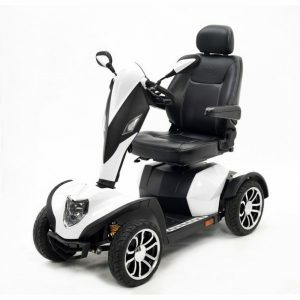 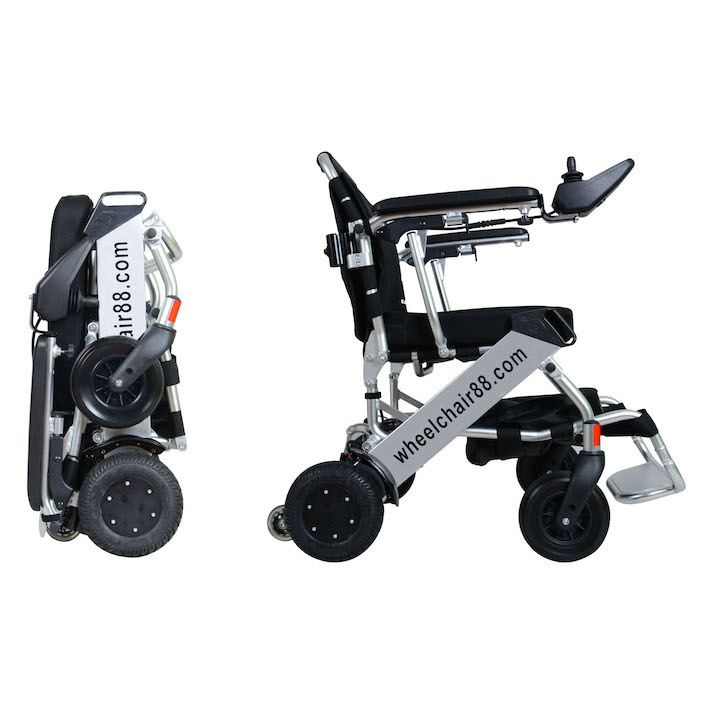 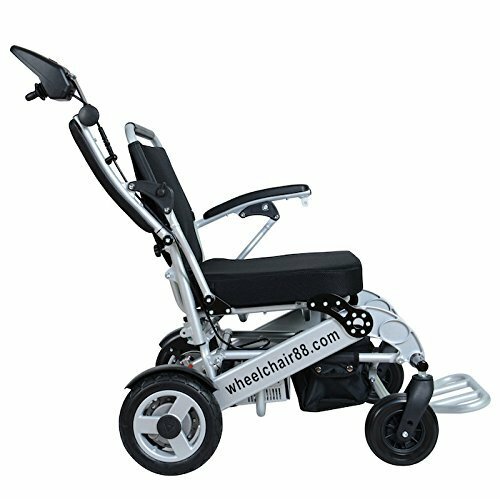 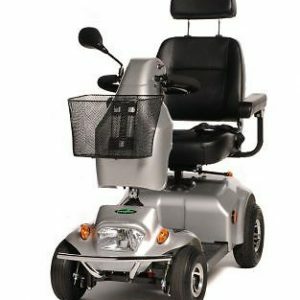 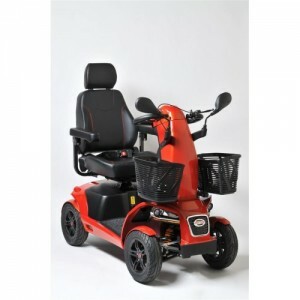 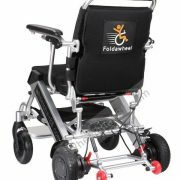 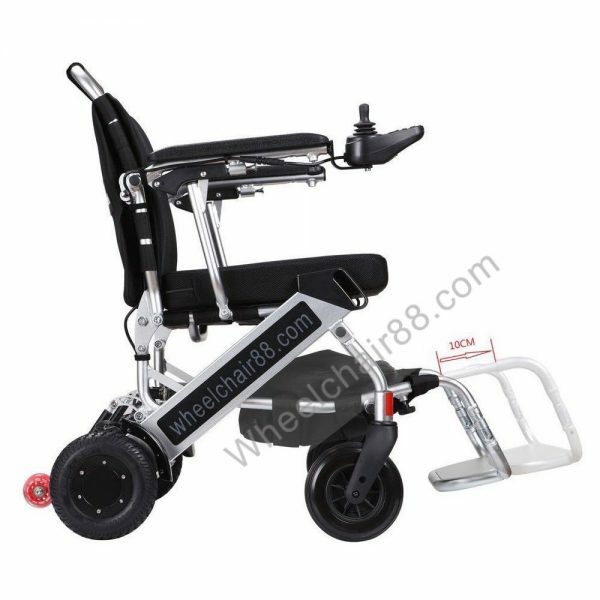 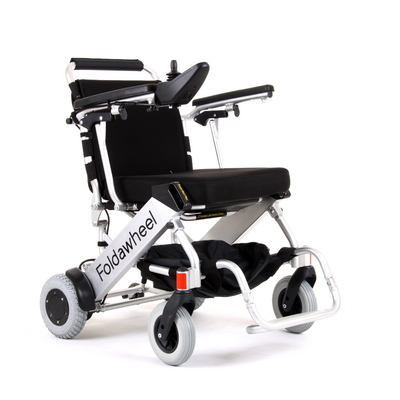 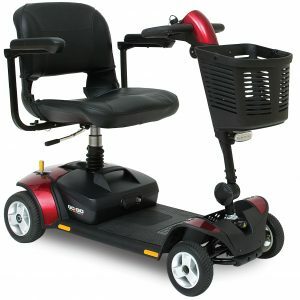 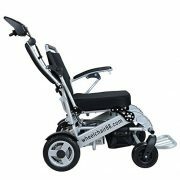 Description The Foldawheel Electric Wheelchair is a standout powerchair in the world of electric wheelchairs. 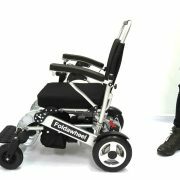 Weighing in an amazing 20.5 kg the Foldawheel Electric Wheelchair is the lightest powerchair in the world! 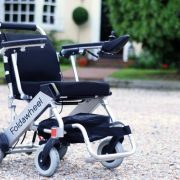 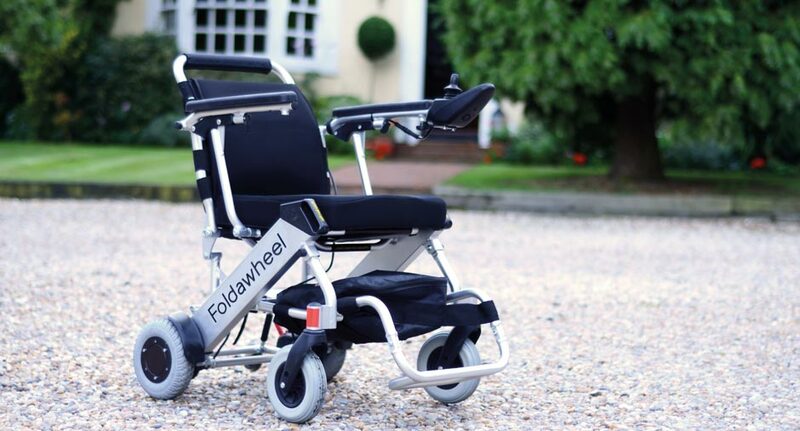 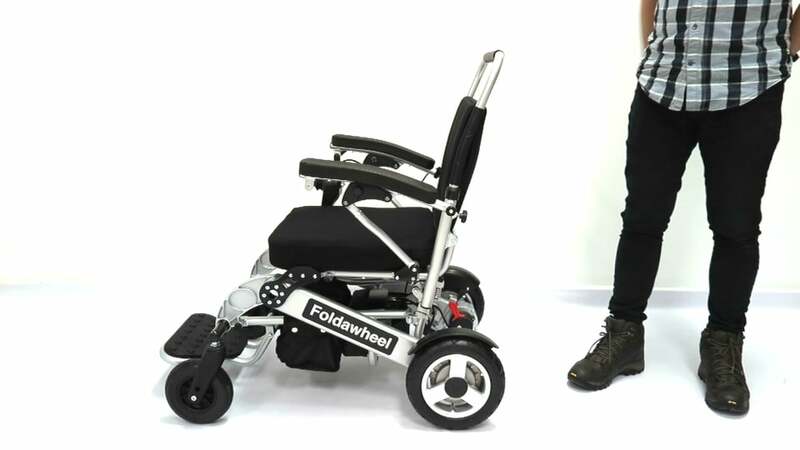 Yet don’t be fooled into thinking this is any less of a powerchair, the Foldawheel Electric Wheelchair possesses more power and features then most other chairs on the market today.